How in the world can you get on the same page as your hubby when it comes to your family finances? Have you ever desperately asked yourself that question? You are not alone! In the hundreds of messages I get every month, this is the number one obstacle I see forbidding couples of reaching financial freedom. 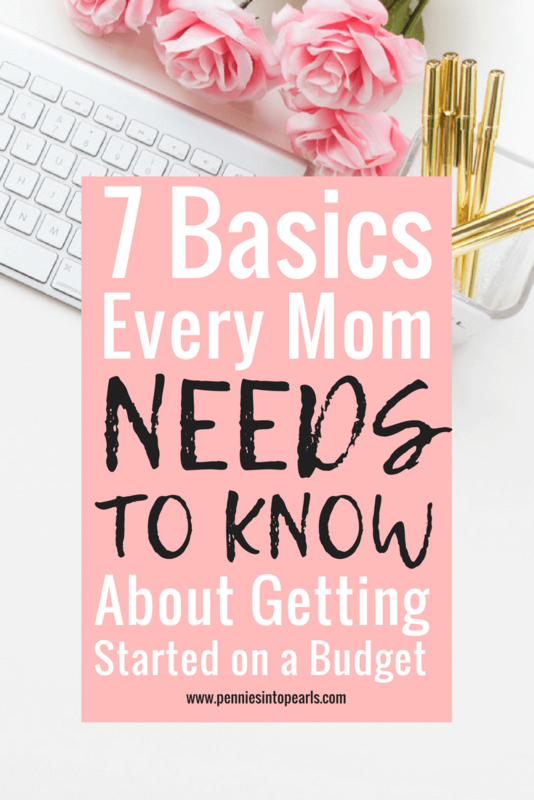 When it comes to getting started on a budget that you will actually stick with, there are a few budget basics that need to be established. 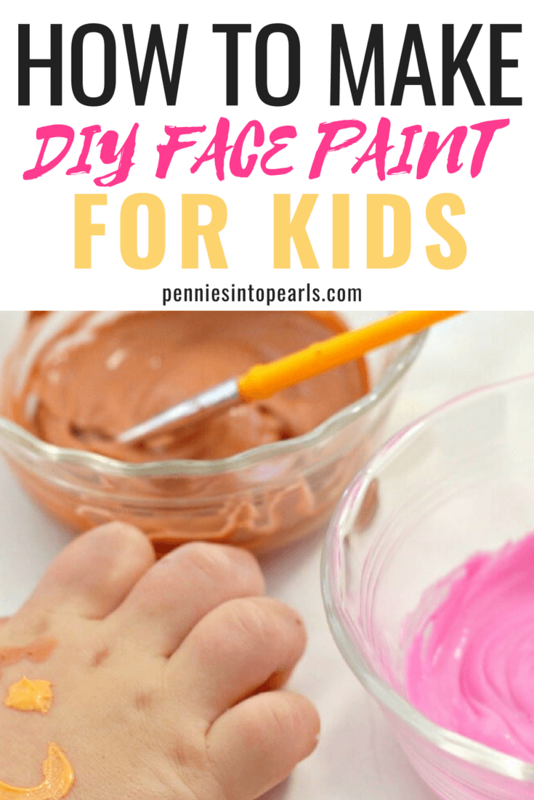 It’s super simple and you can probably get this done in just a few minutes! I’ll show ya how! Our family has had to learn the hard way with getting our personal finances on track, but that doesn’t mean you have to! Learn from our mistakes and our wins and skip the hard part! I am sharing our real numbers today in hopes of painting a clearer picture to help you as you are getting started on a budget. What you need to do is put yourself in the same shoes and ask yourself the same questions. These budget tips for beginners will help you set the basic groundwork for creating a hugely successful family budget that will not fail! When you are really good friends with someone, you want to do nice things for them. Which is why… ta-da! I have put together this meal planning on a budget toolkit for you, my Pearls! This is the exact method our family uses for meal planning on a budget that has saved us over $6,000 this last year! That is based off of an already frugal lifestyle. If your family is in the beginning stages of cutting your expenses, I am sure you will be able to save even more money then we have! Dang it! We did it again! Oh no, another $30 overdraft fee! Why are we always over spending? This scenario was recurring way too often in our bank account. We would think we were staying on budget but the reality was, we really had no idea where all our money was going. Every month, three days before the next pay day, I would send a frantic text to my husband, “Don’t spend another penny! We only have $18 left!” Then some months, it was too little too late. Pending purchases would push us over the edge and we would end up paying overdraft fees. Getting us ever further behind on the next pay periods spending! Ugh! I am so sorry if this dramatic reenactment sounds all too familiar for you. The good news is that we eventually figured it out! In fact, we are actually an entire month ahead of our bills now! We haven’t had overdrafted our bank account in over a year! Can you imagine how wonderful that feels? 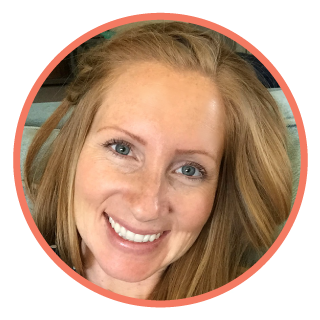 How completely freeing it is to have your spending under control! Looking at our budget no longer provokes tense conversations or anxiety driven swipes of our debit card.